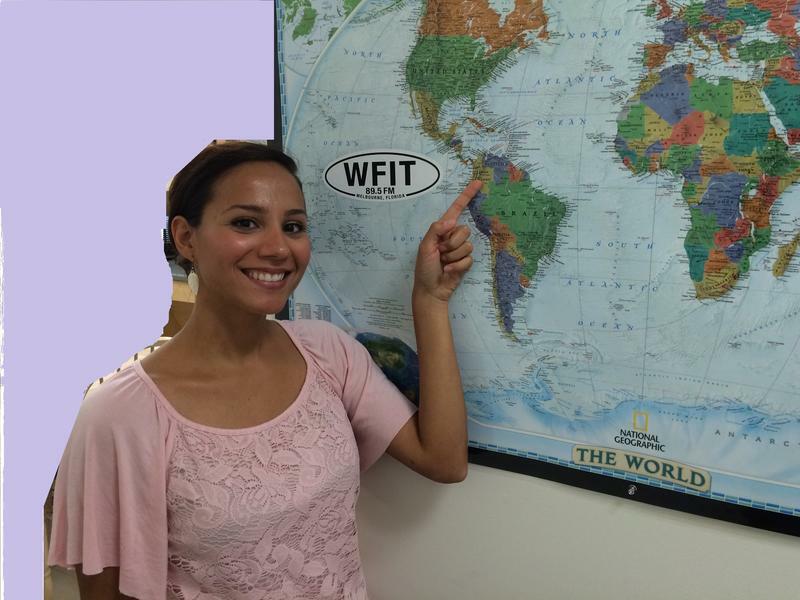 Dr. Genaro Pelayo, a medical doctor, serving in the Mexican Army as a Captain, and scheduled for promotion in September to the rank of Major, stopped by the WFIT studios to participate in an International Student Spotlight. Dr. Pelayo is stationed in Mexico City, Mexico. Dr. Pelayo is attending a 1-month, intensive English-language training course at the English Language School located on the Florida Tech main campus. Kathy Villegas, born in Colombia and raised in Chicago, Illinois, is a graduate student in the Global Strategic Communication program at the Florida Tech main campus. 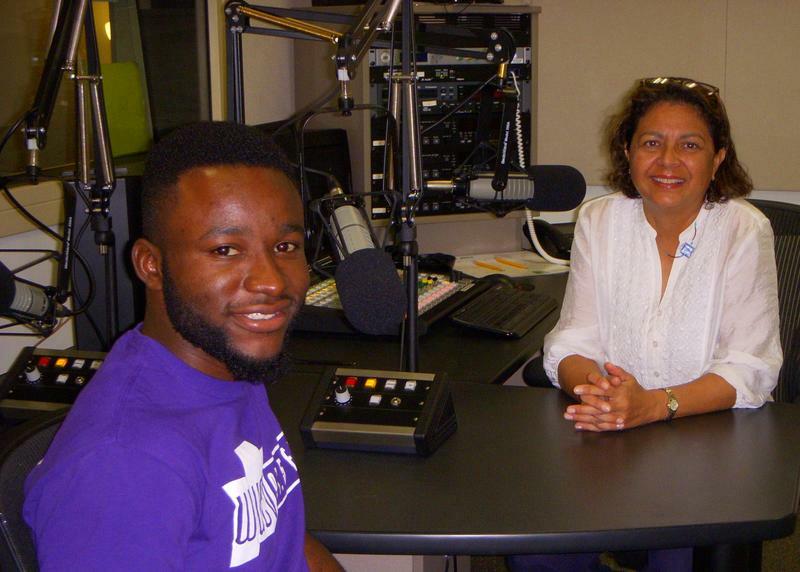 Obinna (Obi) Uyanna, majoring in Mechanical Engineering and specializing in Thermal and Fluid Sciences, participated in a Florida Tech International Student Spotlight (scheduled to air on 22 July 2015). Obi is a member of the Nigerian Igbo Tribe and the information he shares regarding his culture and the annual festivals is incentive to book a flight to Nigeria just to taste the food first-hand and participate in the annual Yam Festival. Obi's perspective on university life is inspirational. Felicia Leftinger, from Trolhattan, Sweden, is a Junior in the College of Business, majoring in Global Management and Finance at Florida Tech. 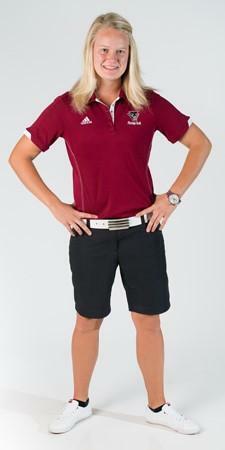 Felicia is also a member of the Florida Tech Golf Team. 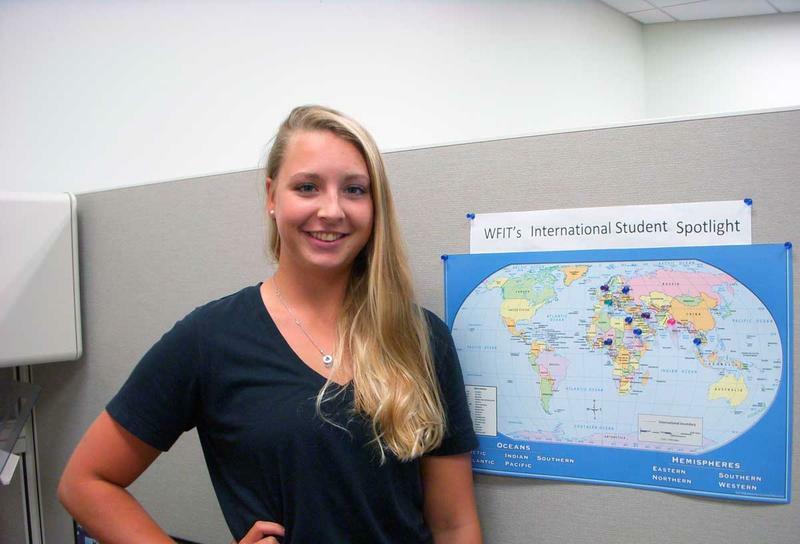 Felicia recently joined EJ Castor at WFIT Broadcast Center to participate in an International Student Spotlight. 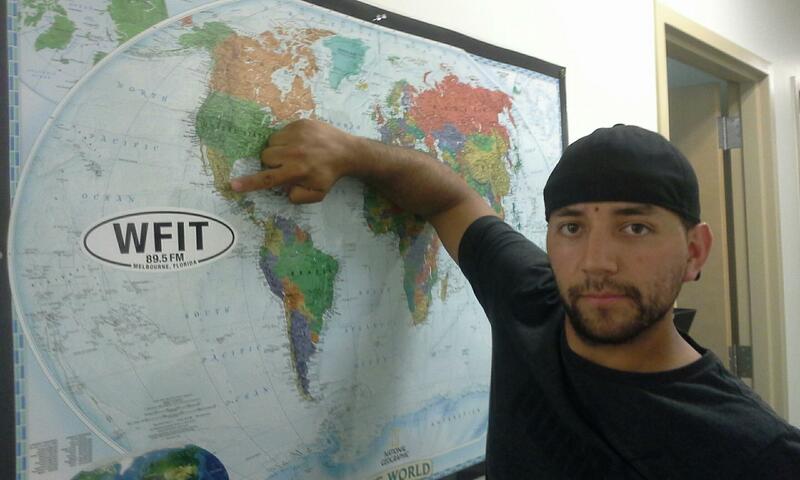 Aaron Martes, an international student at Florida Tech; an Artist; a member of the Florida Tech Surf Team which placed 10th at National's Competition in California (June 2015); a guitar player; and majoring in Forensic Psychology (so, a multi-talented individual), stopped by the WFIT studios to participate in a Florida Tech International Student Spotlight hosted by EJ Castor. 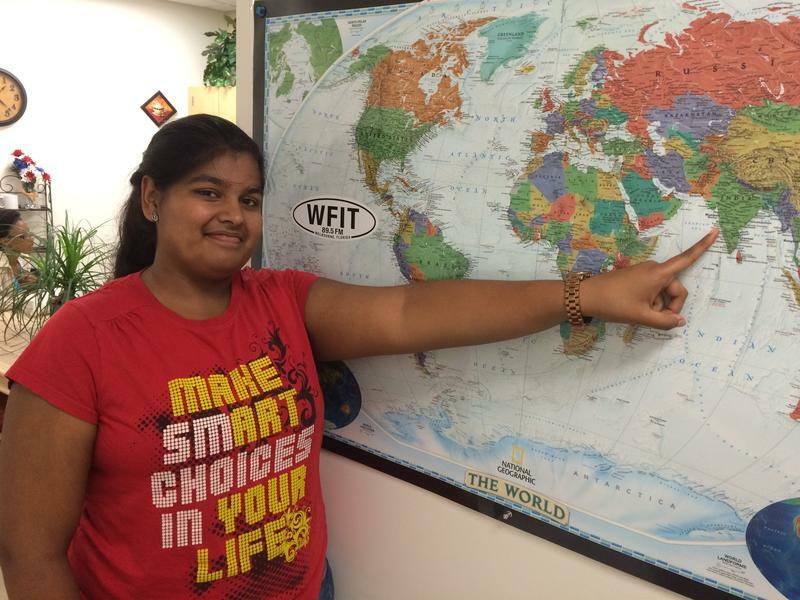 Aabha Sant is an international student from India and stopped by the WFIT studios to participate in an International Student Spotlight. Aabha spoke with EJ Castor about her passion in wanting to clean up the Indian coastline. 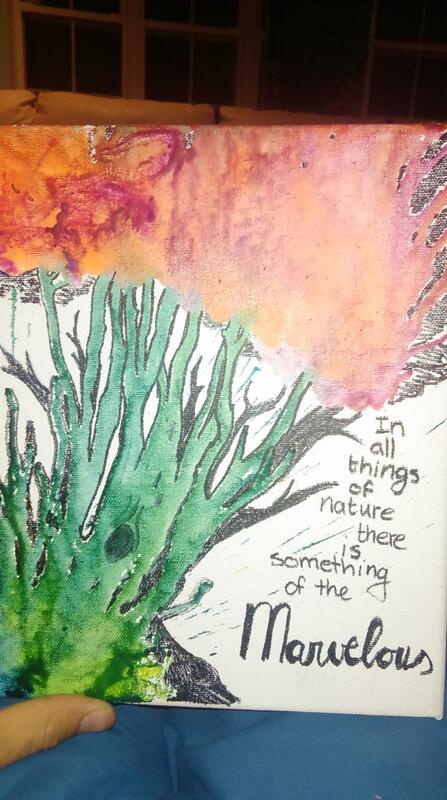 Aabha is majoring in both Marine Biology and Conservation Biology and Ecology. We look forward to hearing about Aabha's future accomplishments.